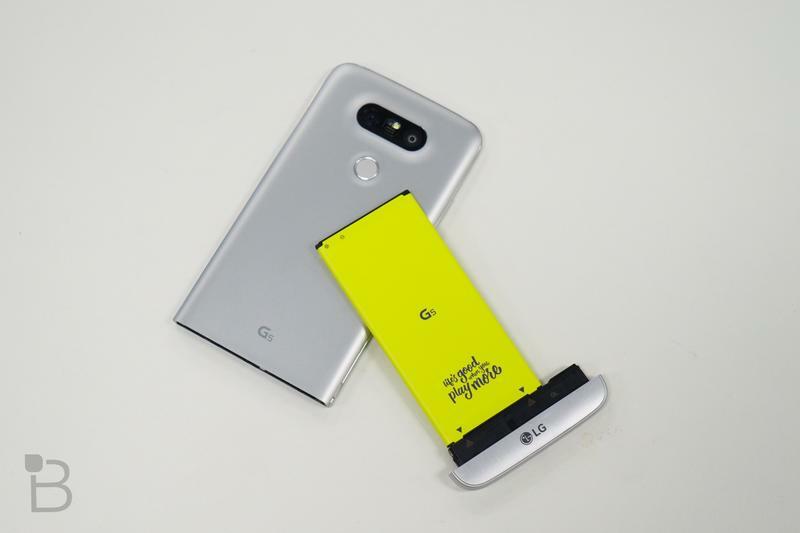 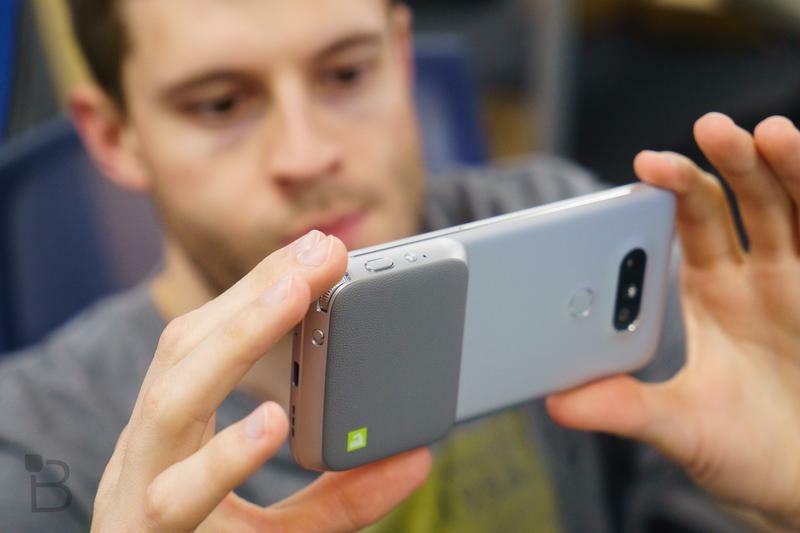 When the LG G5 was announced at Mobile World Congress, it had a lot going for it: a modular design, exciting camera, and promising accessories. 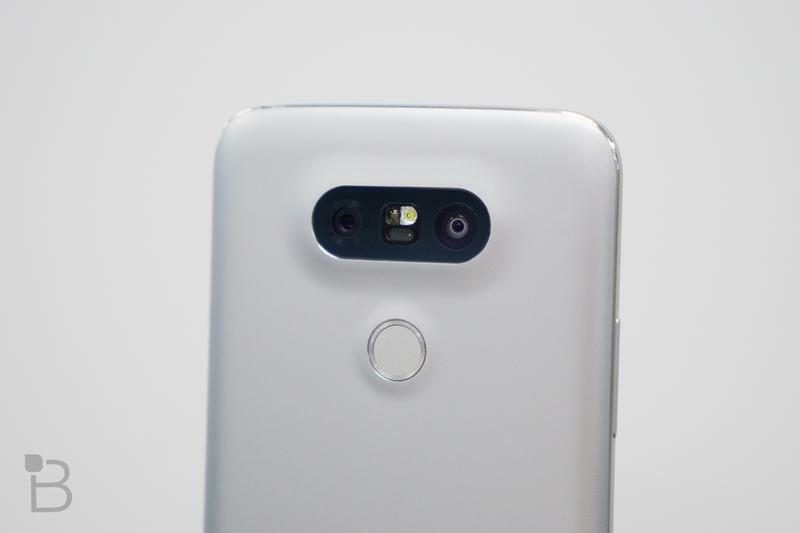 Normally that would be cause for celebration but there was one thing that gave Android fans pause: the disappearing app drawer. 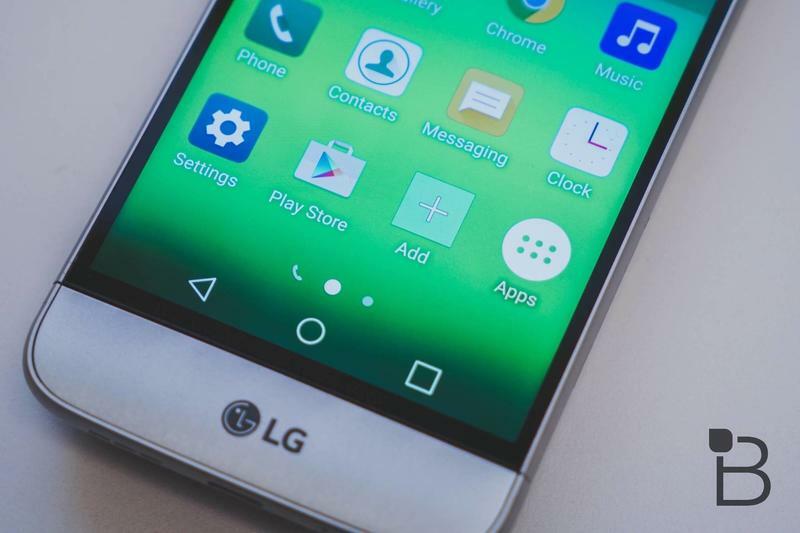 For some hilarious and unexplainable reason, LG decided that it wanted to go full iOS by ditching the app drawer for a paginated layout. 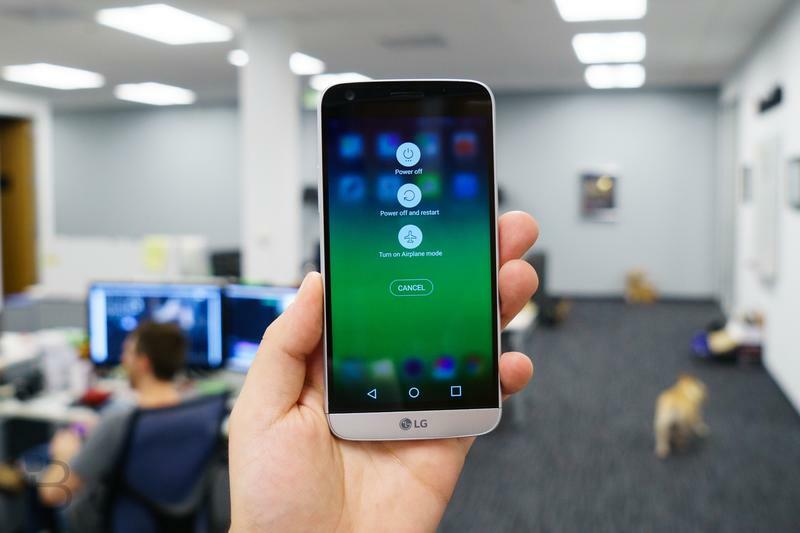 That means rows and rows of icons across your many home screens; it’s a minimalist’s nightmare, and for a lot of Android fans, the move was sacrilege. 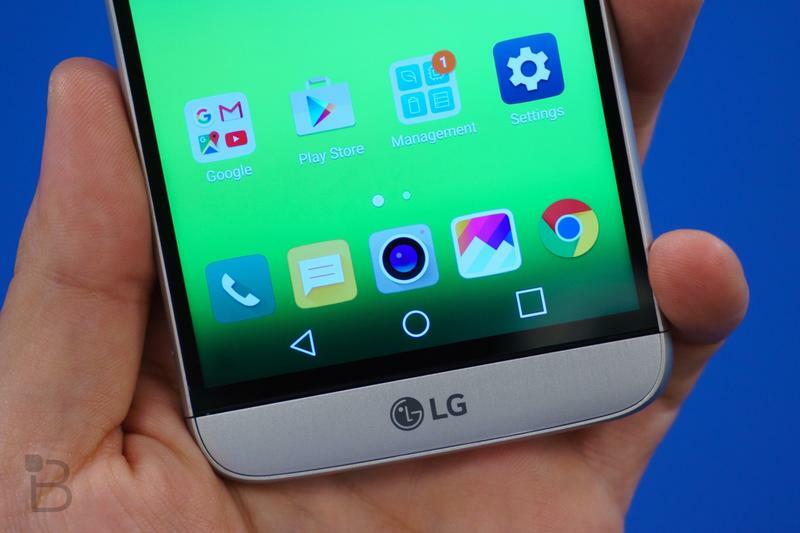 Turns out, LG did have some sense and included an app drawer after all—you just need to know where to look. 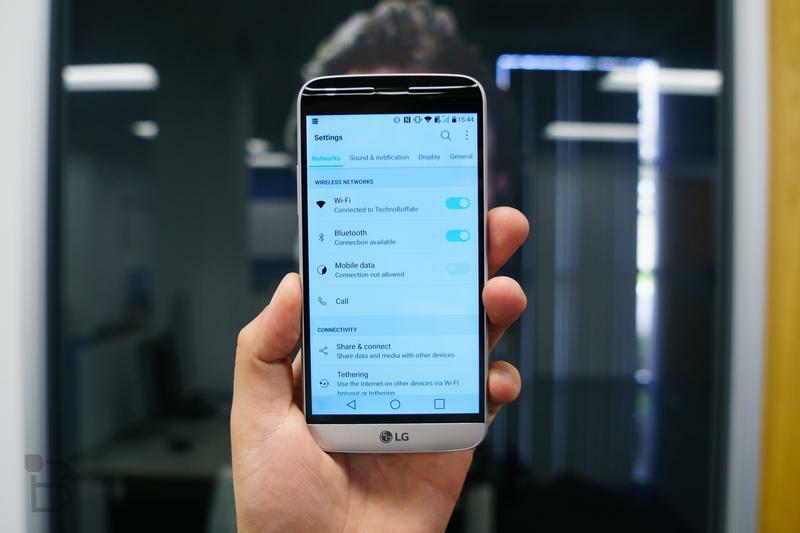 Under Settings search for Home Screen and you’ll find two different options: Home and EasyHome. 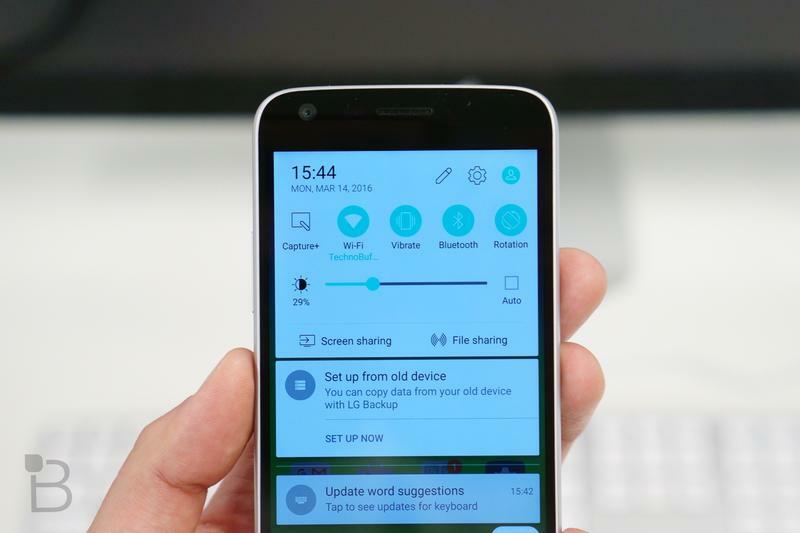 Home “provides basic layout and settings for apps and widgets.” EasyHome, meanwhile, “provides an easier interface for beginners with a simpler layout and larger font size.” EasyHome is the option most people will want to choose, as it features a layout that’s pretty much what you’d find on the G4. 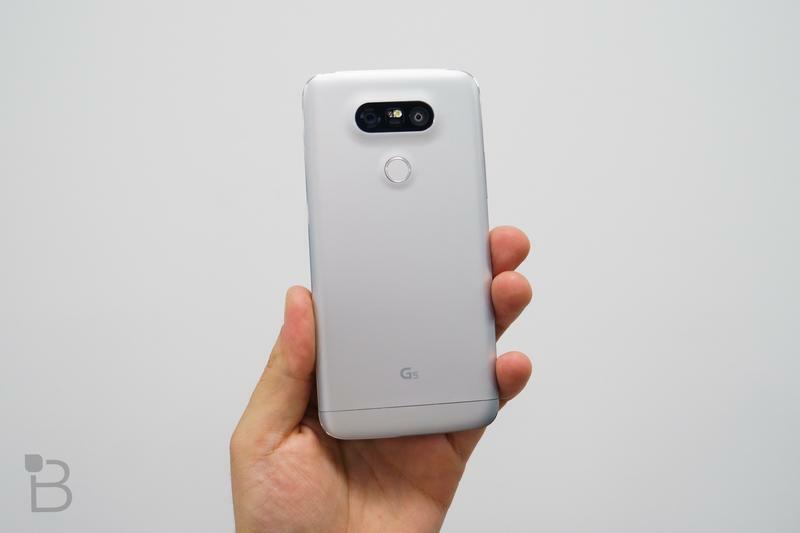 Why EasyHome isn’t the default on the LG G5 is beyond me. 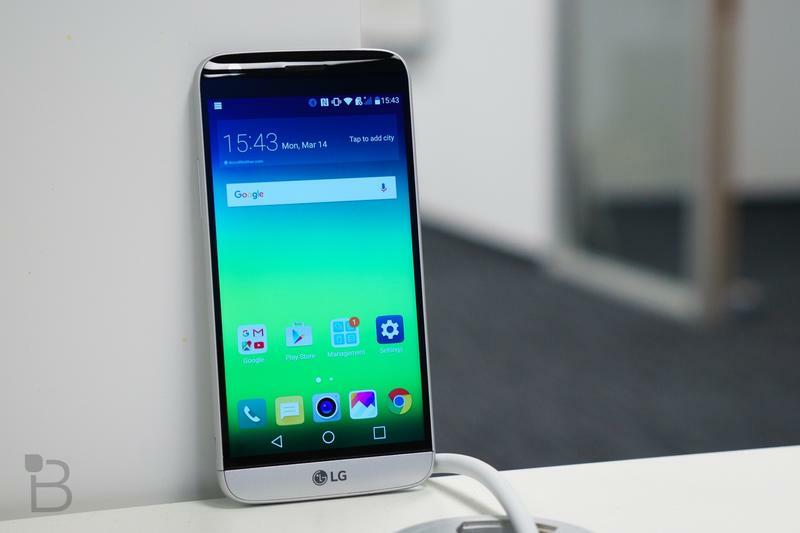 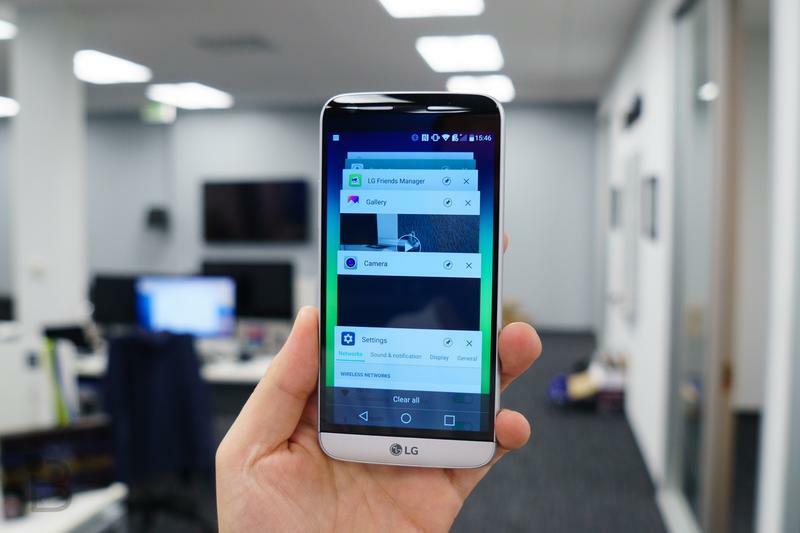 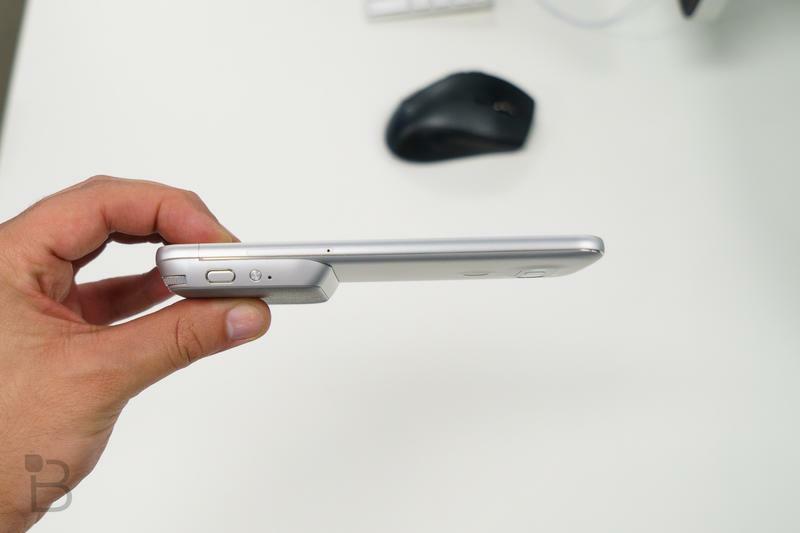 In LG’s pursuit to make Android easier to use, the company has actually done the opposite. 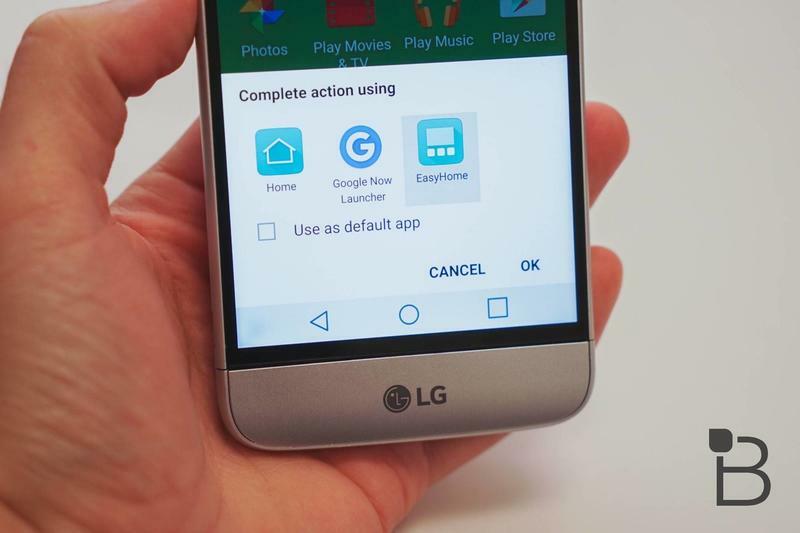 According to LG, ditching the app drawer makes apps easier to find and use, and keeps home screens more “intuitively organized.” True or not, people were pissed. 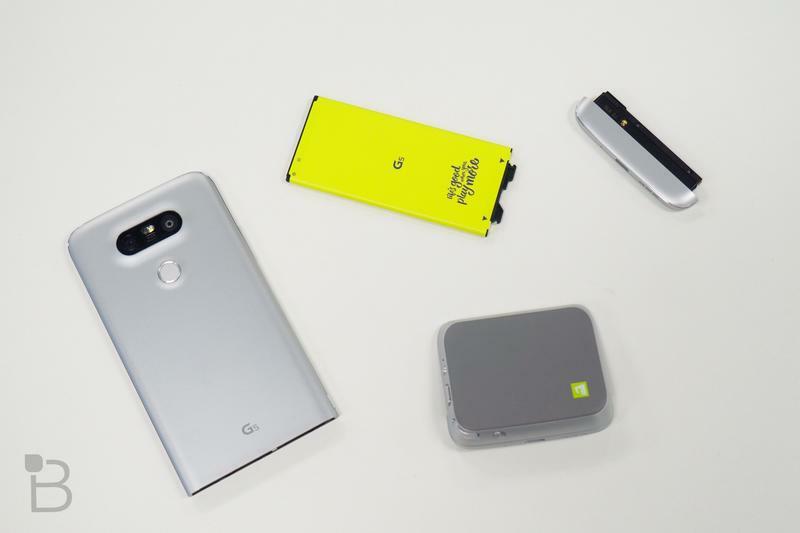 Remember the great Android N freakout people had a few weeks ago? 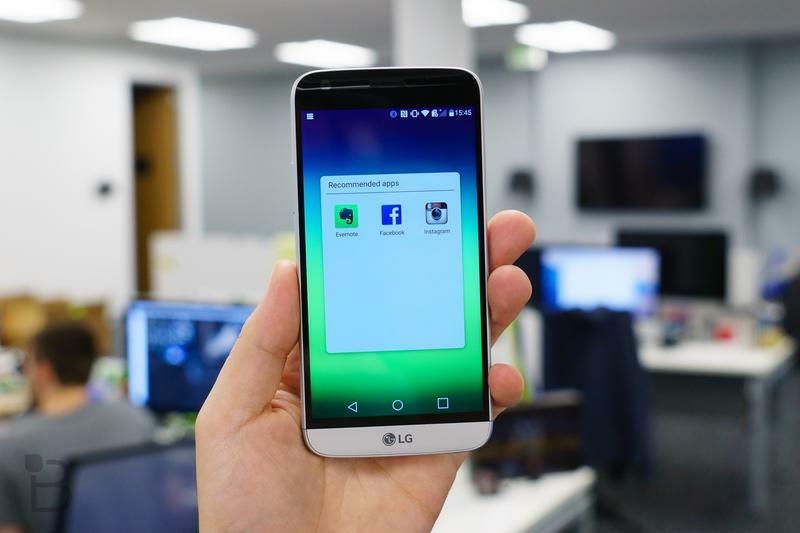 Fortunately, the demise of the app drawer has been premature—at least for now. 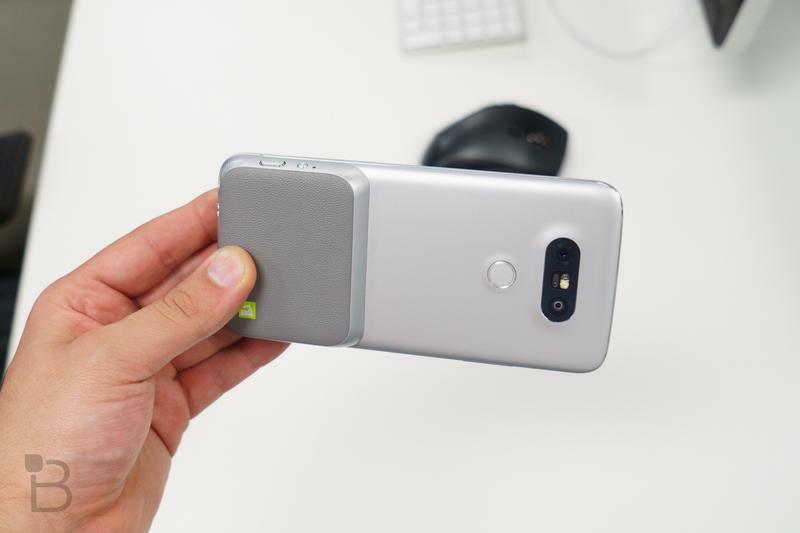 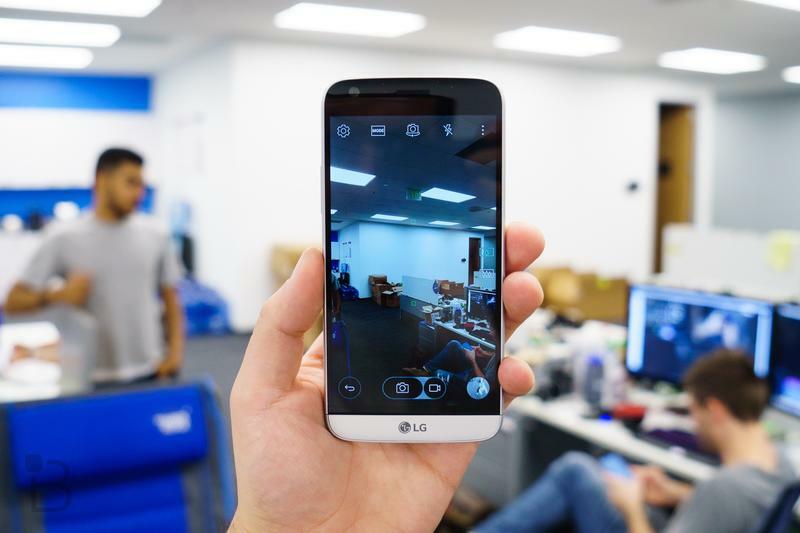 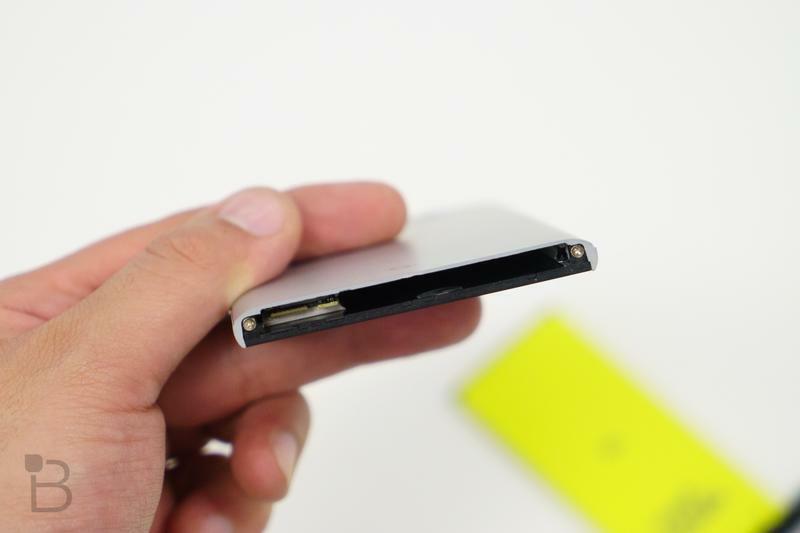 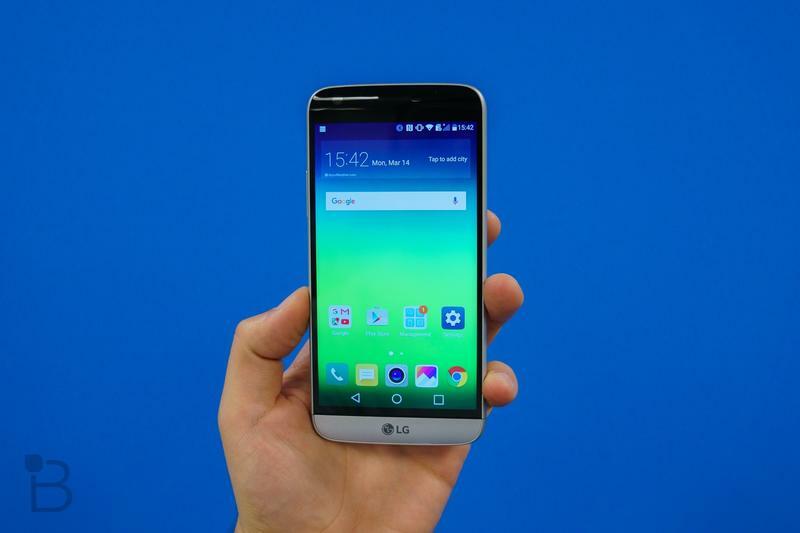 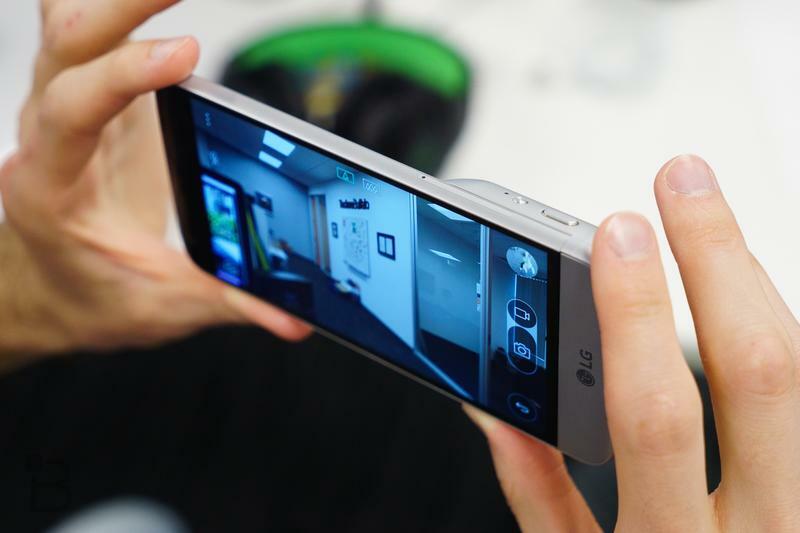 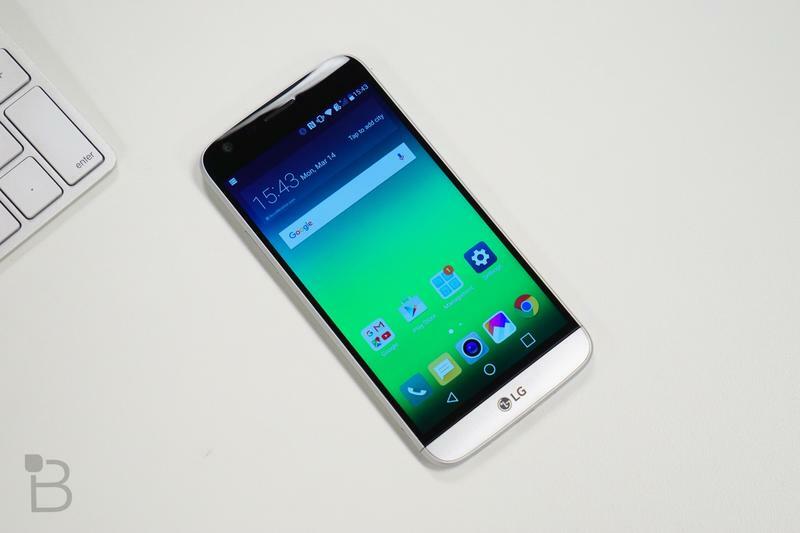 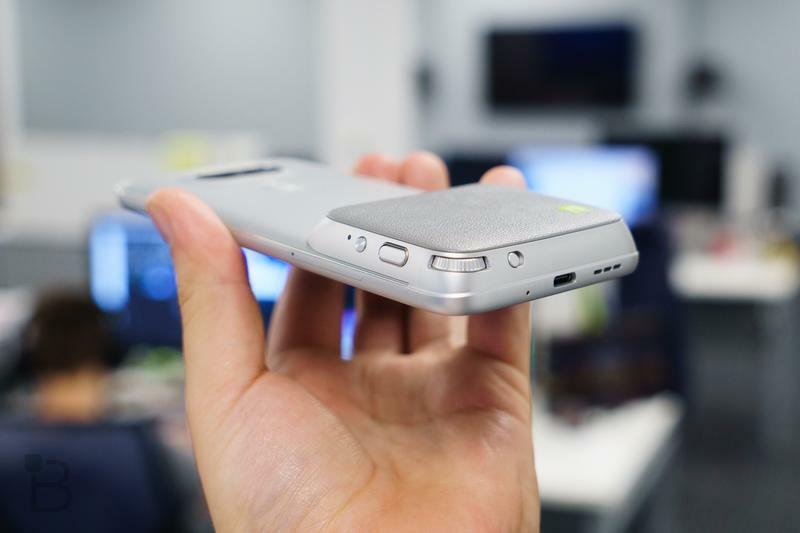 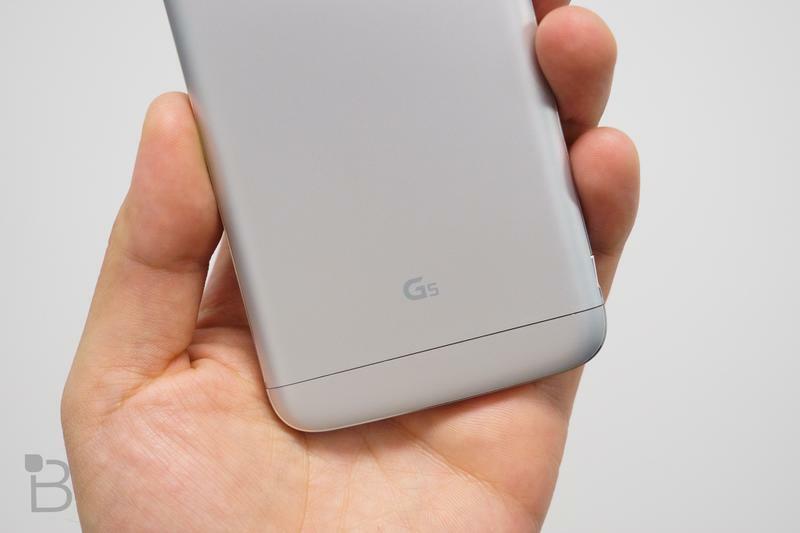 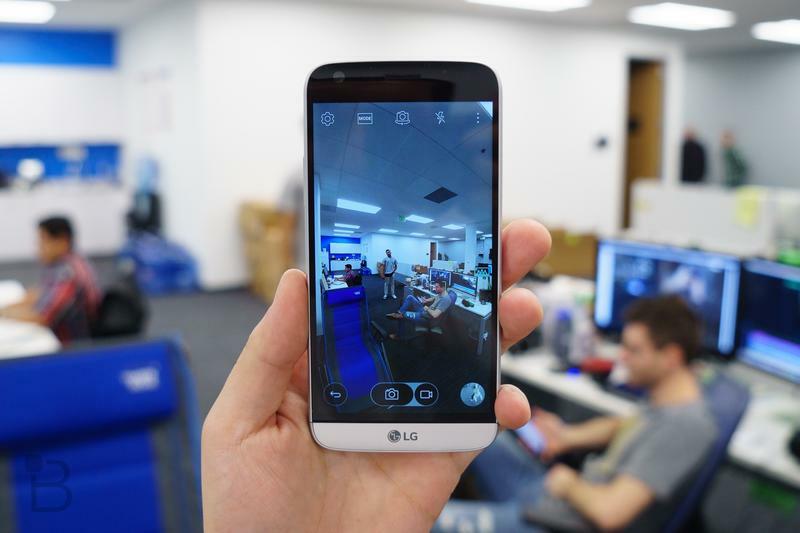 Want to learn more about the LG G5? 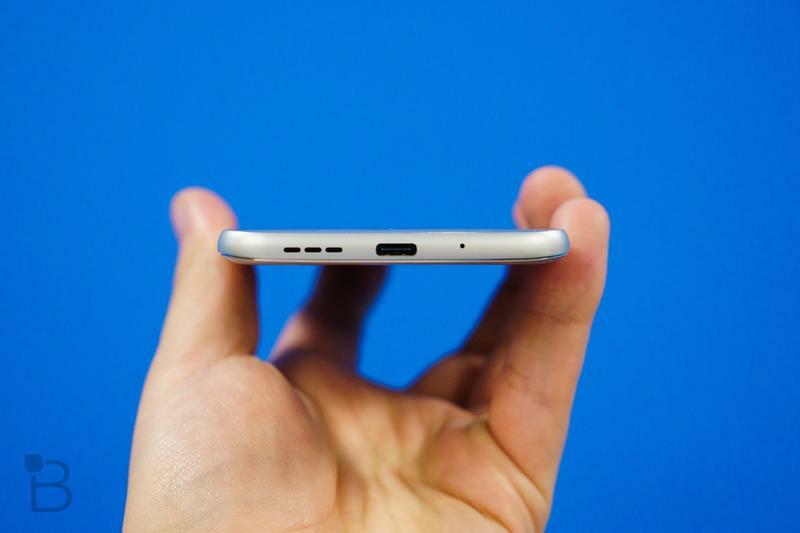 Check out our recent video, which answers some big questions you guys had about the device.